Norwegian Cruise Line has announced an all-new inclusive package from Houston, Texas, offering cruisers an easy way to book air, hotel accommodations and a Caribbean cruise aboard the recently enhanced Norwegian Jewel. 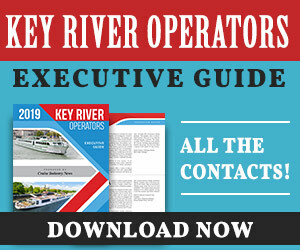 The extensive package comes complete with the option of roundtrip air from major cities across the U.S., along with transfers, one-night pre-cruise accommodations, a seven-night Western Caribbean cruise aboard the Jewel, three specialty dinners onboard and more. The Houston Caribbean package starts from just $599 per person without air and $999 per person with air. Guests booking the inclusive Houston Caribbean cruise vacation package will have a one-night stay in a deluxe room at the Crowne Plaza Houston River Oaks, complete with complimentary transfers from the airport to the hotel and from the hotel to the cruise pier. Once onboard, guests will enjoy three dinners for two at specialty restaurants, including the line’s signature steakhouse Cagney’s; guest-favorite Le Bistro; and the traditional Italian restaurant La Cucina. 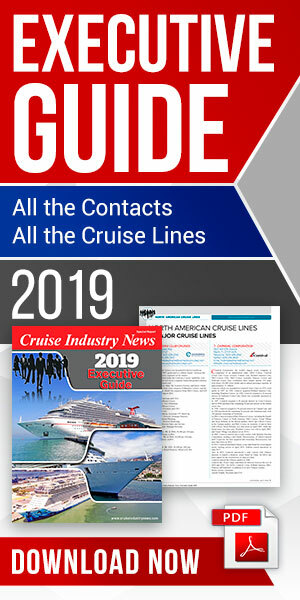 In addition, cruisers will receive a special delivery of chocolate-covered strawberries and a bottle of wine, along with 20 complimentary professional photos capturing their favorite onboard memories, and more than $300 worth of e-coupon savings to use at the onboard shops, spa, fitness classes and more. Guests also have the option of including roundtrip air from major U.S. gateways to Houston in their package. Norwegian said that the Jewel recently underwent a major refurbishment as a part of the Norwegian NEXT program, bringing new enhancements, experiences and transformations to its fleet. Norwegian Jewel begins sailing a series of Western Caribbean cruises from Houston on October 11, 2014 through April 11, 2015, with stops in Cozumel, Mexico; Belize City, Belize; and Banana Coast, Honduras.